Applications accepted: Now (8/16/17) through Wednesday August 30th. Pen Friend match ups should be completed: by Wednesday 9/6 Emails will start going out to participants by that date. 1. Basic command of the English language. 2. 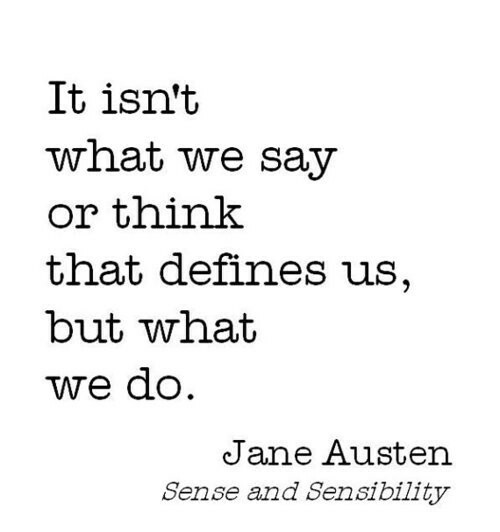 You must have read at least one of Jane Austen's novels. This is a Literary Society and a Letter Writing Society. 3. You must be at least 18 years of age. Contact me per email for exceptions to this rule. Important: if you have been a member of the Society in the past, you must still sign up each exchange you want to be a participant. It is time for a new FALL Pen Friend Exchange. This is where I personally select a pen friend for you based on your completed application. The application (see the menu bar at the top of this page to access the form) allows me to match you according to your preferences. This is not a perfect system, but I do try my best. I would ask that you only join the pen friend exchange if you truly will follow through on your commitment . This means that you will write your pen friend, and usually this involves several letters over the course of 2-3 months. To avoid "flakers", yes, JALWS is not immune to this, I have had to start invoking a 4 letter minimum over the 4 month exchange time. I believe this is reasonable and amounts to 1 letter a month. It is very disappointing to those fulfilling their commitments when their partner does not respond in kind. One final note. 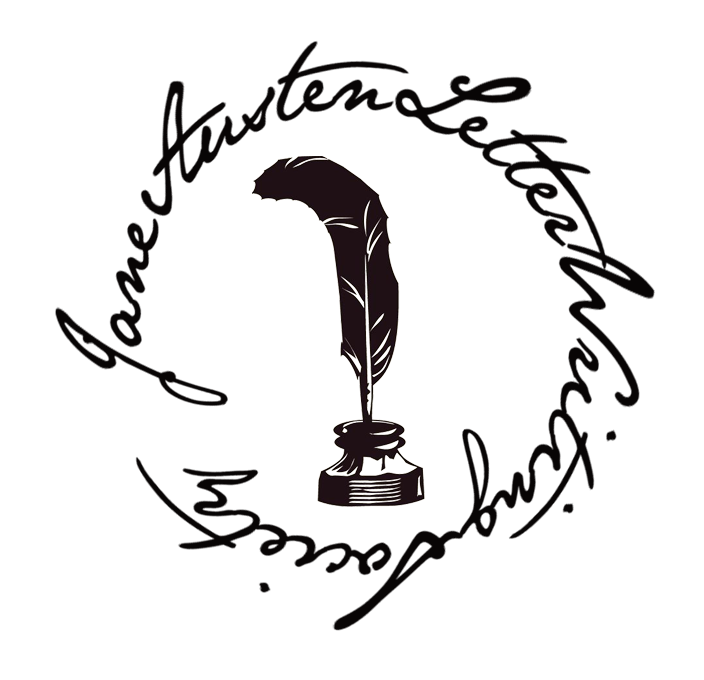 I want you to know that the Jane Austen Letter Writing Society's mission is to promote thoughtful, meaningful communication through the handwritten letter . Although I promote the elegant aspect of letter writing (I love vintage items connected to letter writing) , it is to by no means eliminate people who do not have access to stationery or other writing implements. The emphasis should always be on the content of the letter. So, if you possess the ability to write a good letter, you are more than welcome! And if you feel like you are a bit rusty with your letter writing skills, then still consider joining the society, to help improve your skills! Any questions? Please leave your comments below or email me directly at JALWSociety@gmail.com. I look forward to a new Pen Friend Exchange! I have read 3 novel of Jane and I have some command on English language. It means I can also participate in that skill www.commacheck.net/how-to-check-comma-usage-without-consulting-a-dictionary forum to share my ideas with the members and use theirs to make new things in order to provide the best to the readers. I will be using these pieces on my next book because I have been on my first book and hope that it would be on the high ends as a helpful link for the users so that is your time now to make it happen for you. We all need to gather our friends at the same source so we can share to get more from the available sources we have and we can make our children master of that technique so they can show our art to the world. Letter writing society cna be a great trend which can be helpful in all ways. They must follow the link and have best plans in writing. A debt of gratitude is in order for sharing that kind of information. All the sustenance is looking so scrumptious in this way mouth watering. Thankful to you for sharing such a writingabio.com real estate bio examples site which is so sensational. Is The Society Right For Me? 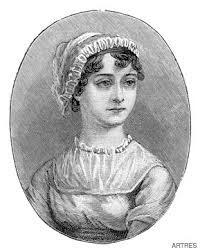 I increase it by walking out & cure it by staying within.’ Jane Austen, writing. Lady Pamela Interviews Miss Bates!